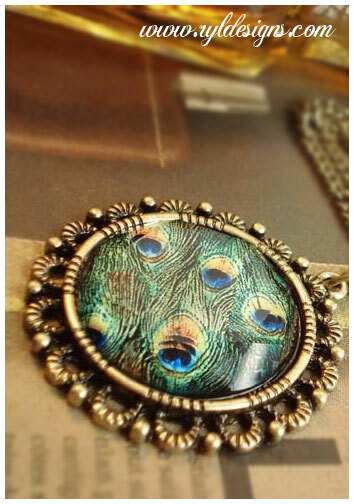 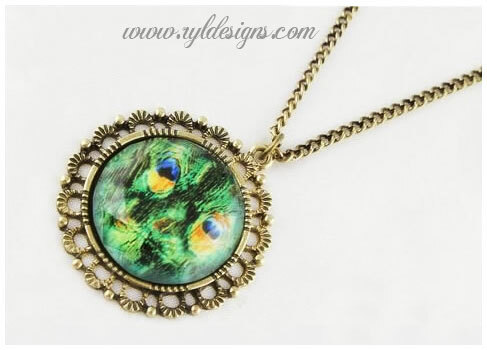 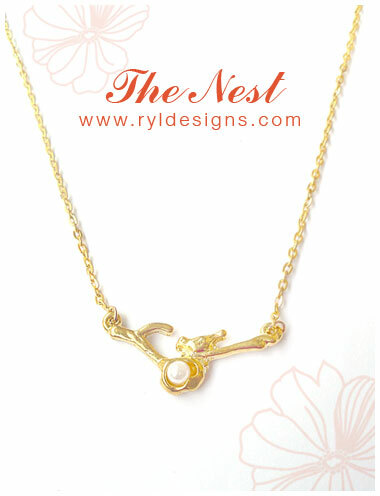 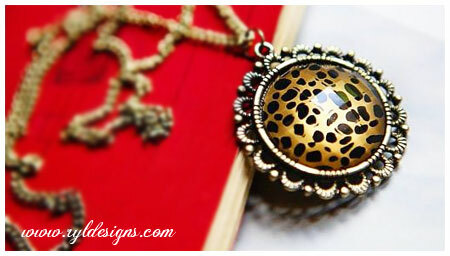 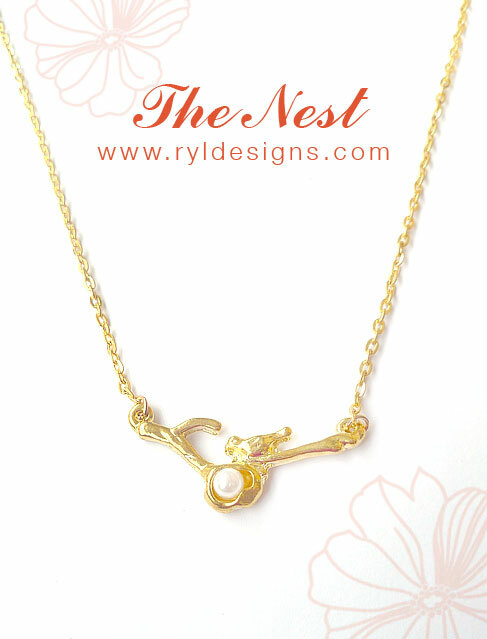 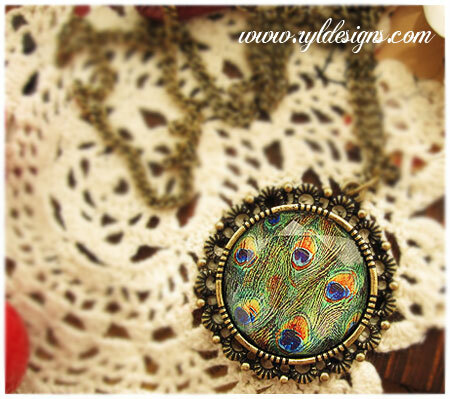 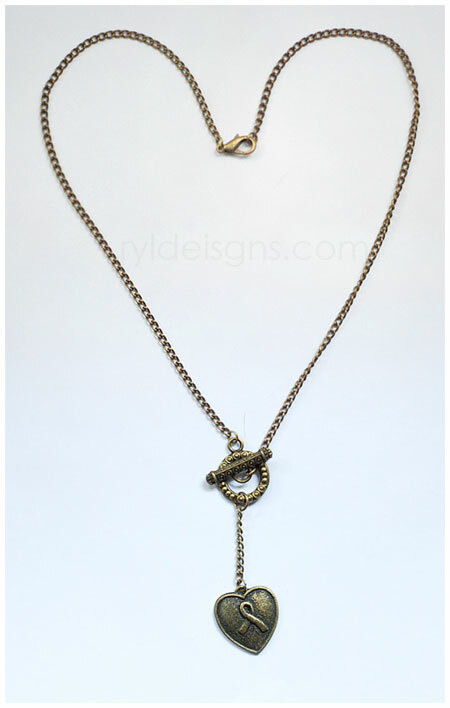 Elegant short length (above chest level) necklace, bird with nest, color in gold. 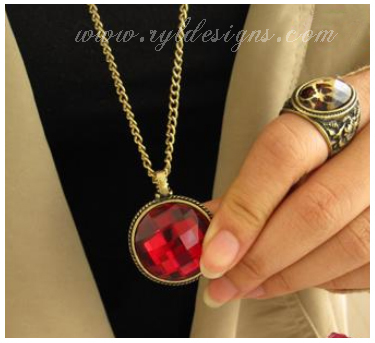 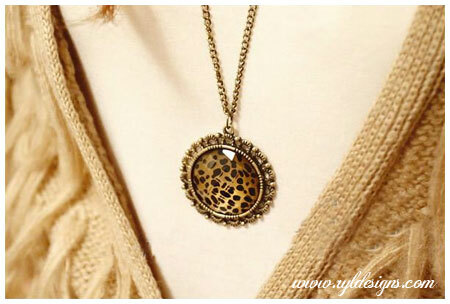 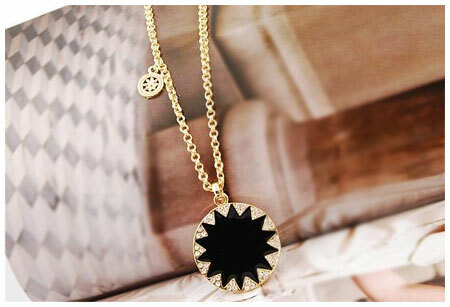 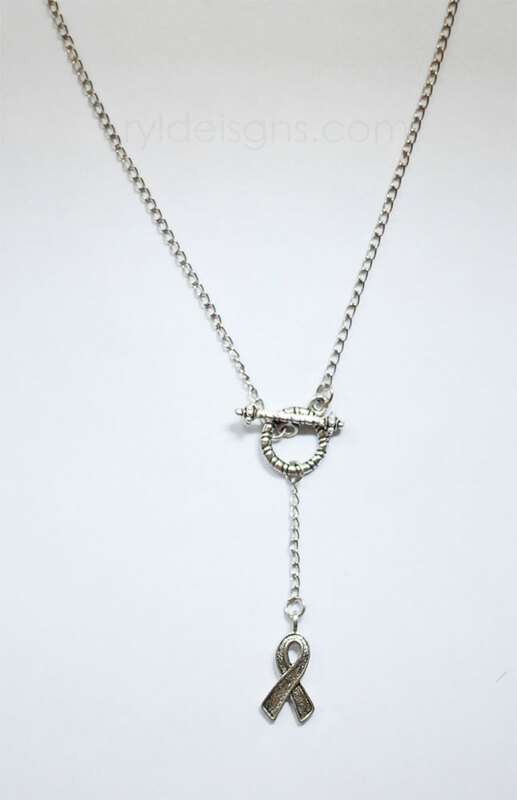 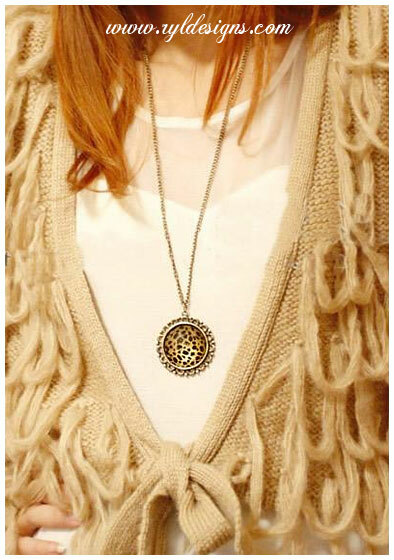 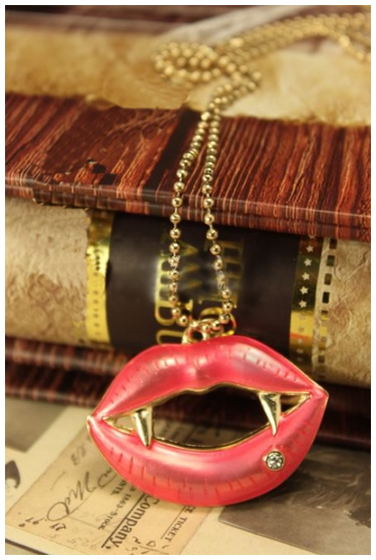 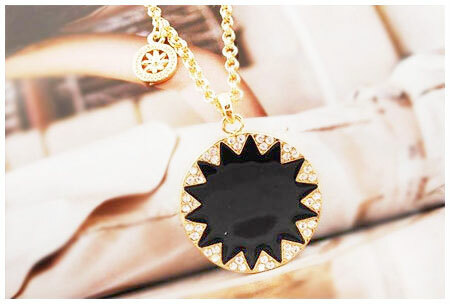 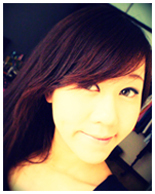 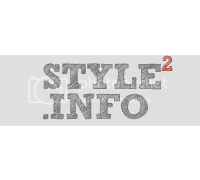 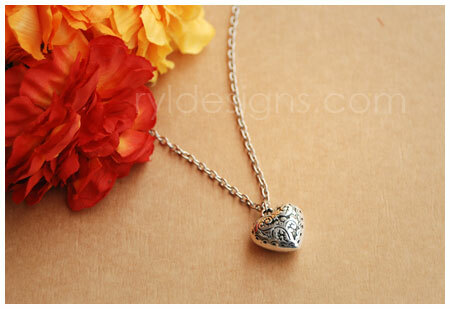 You can choose whether the necklace chain length to be short, or long. 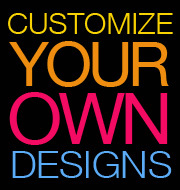 It’s fully customizable and up to your preference! 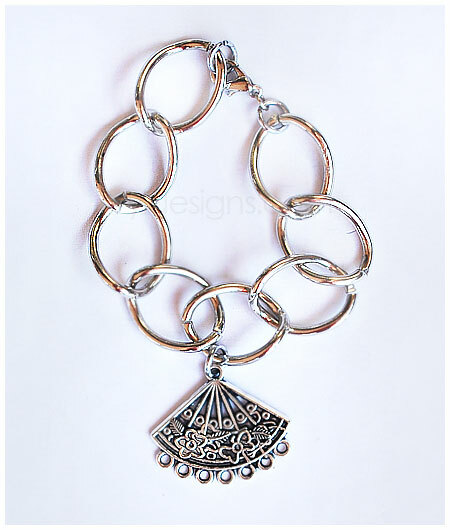 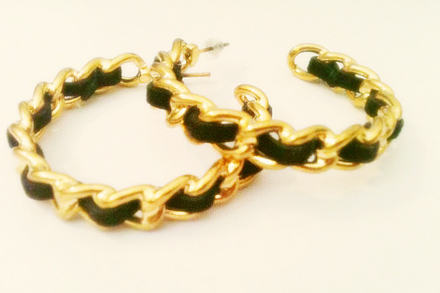 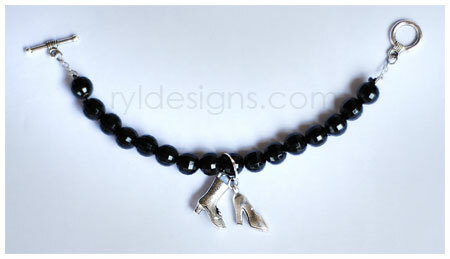 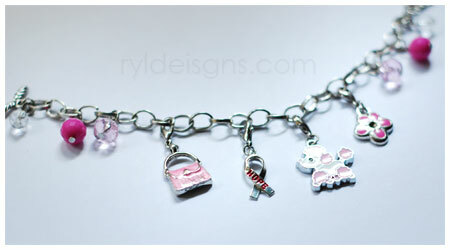 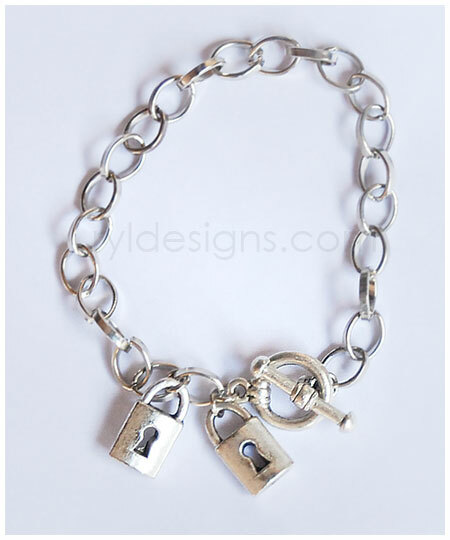 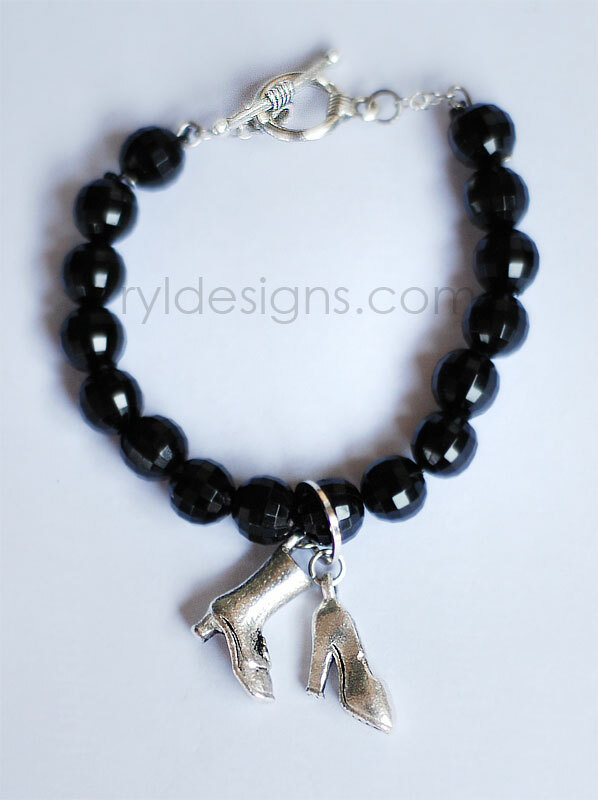 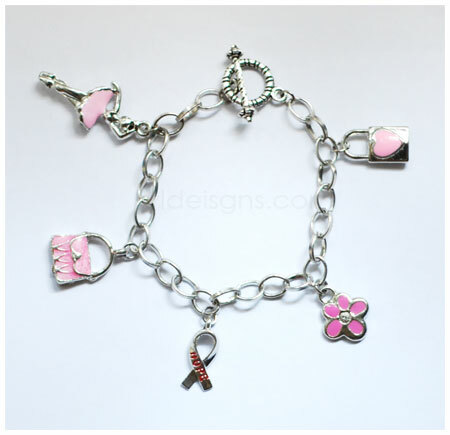 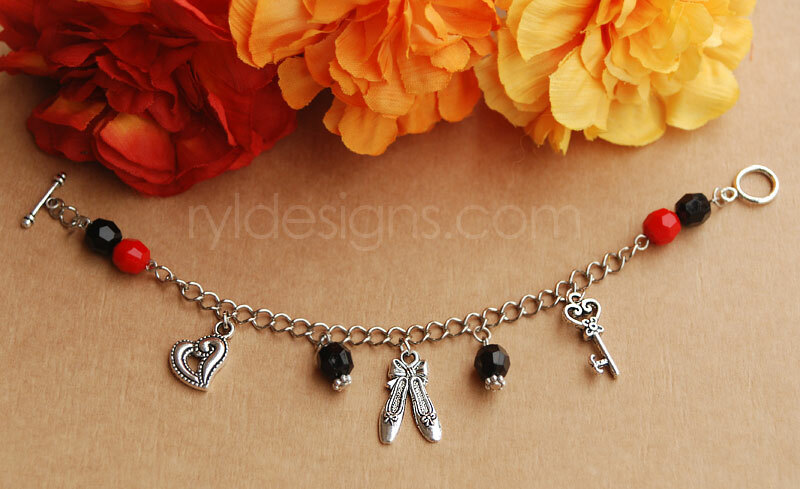 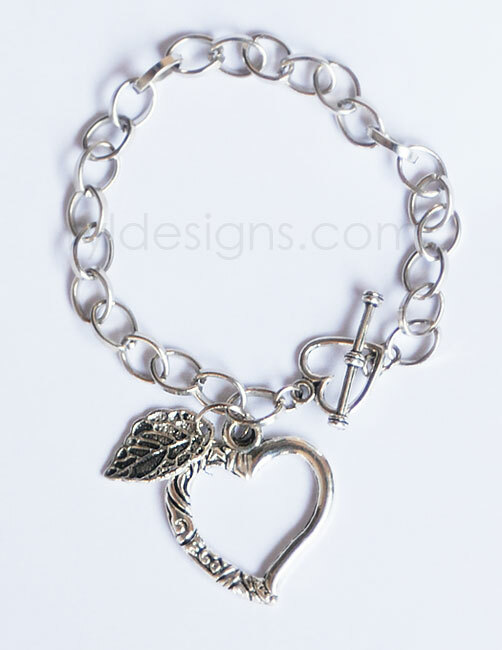 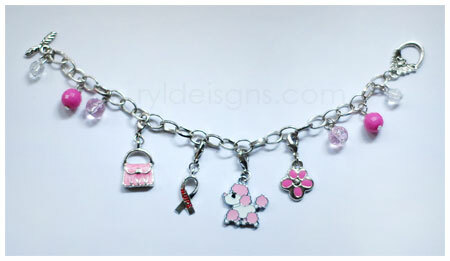 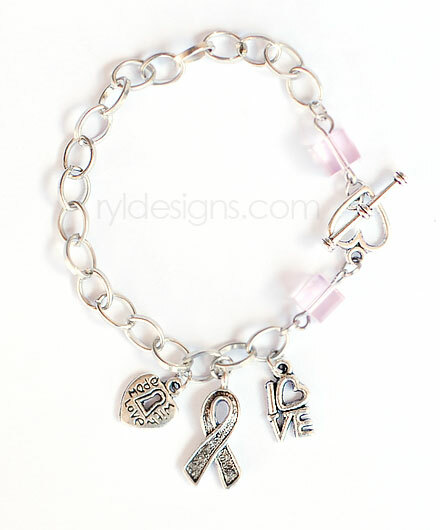 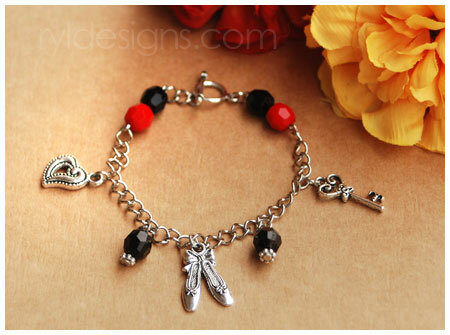 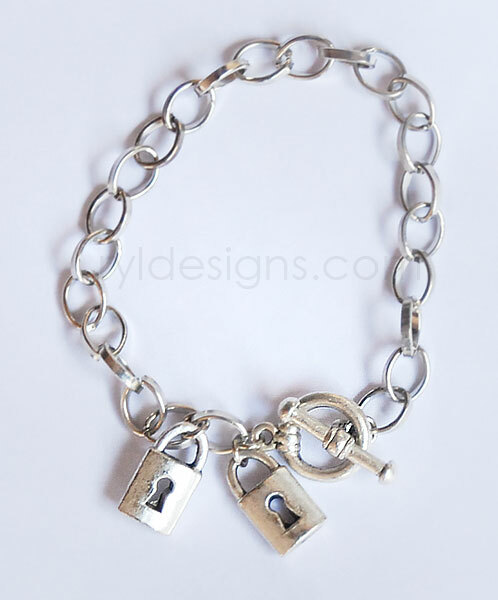 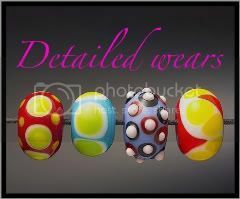 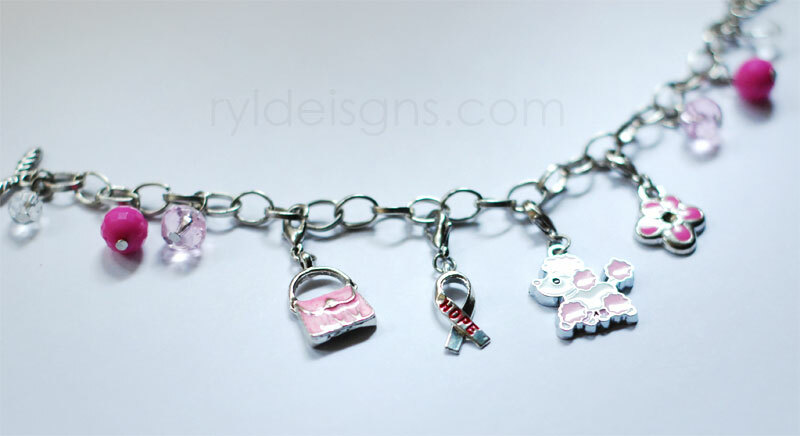 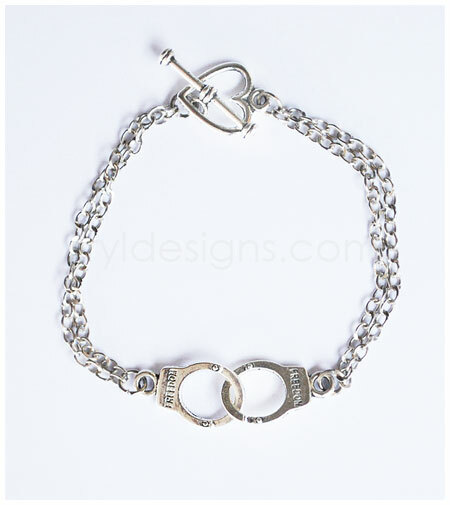 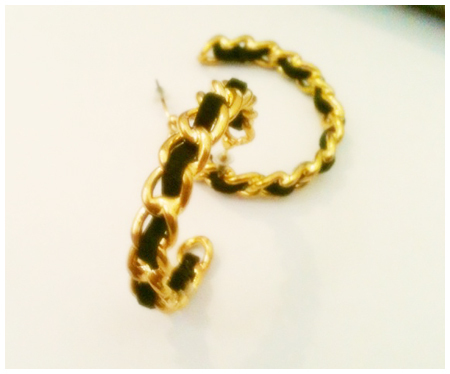 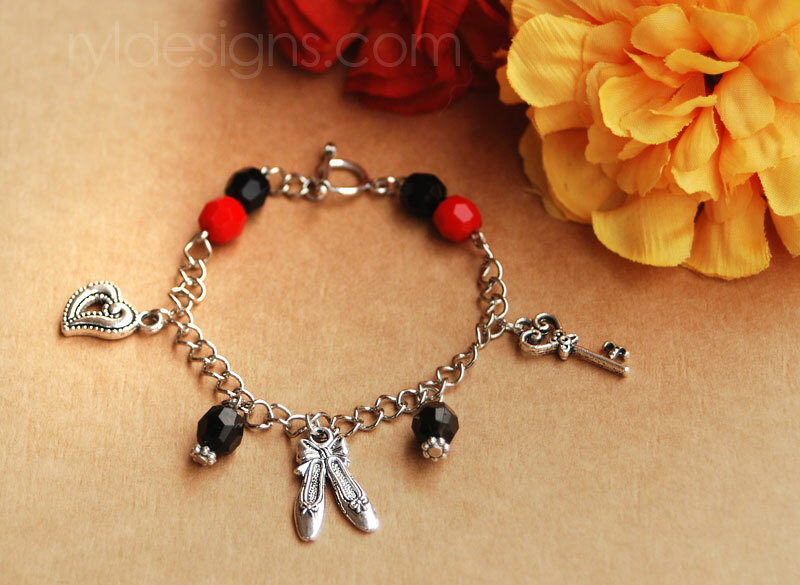 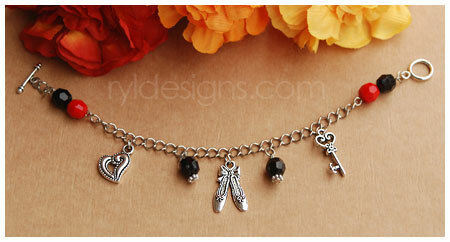 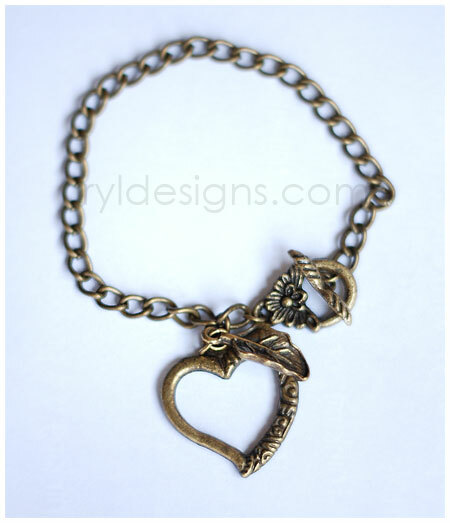 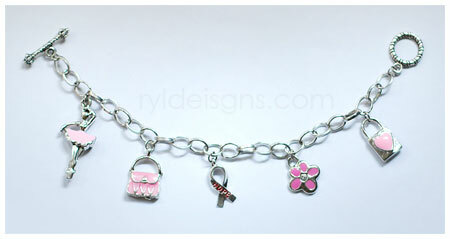 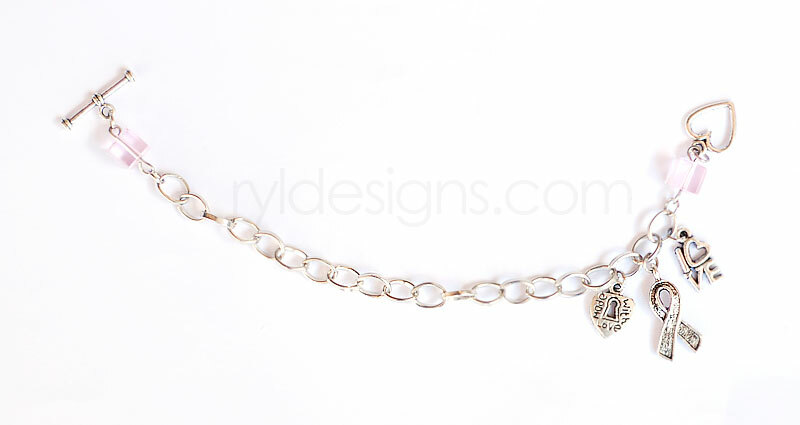 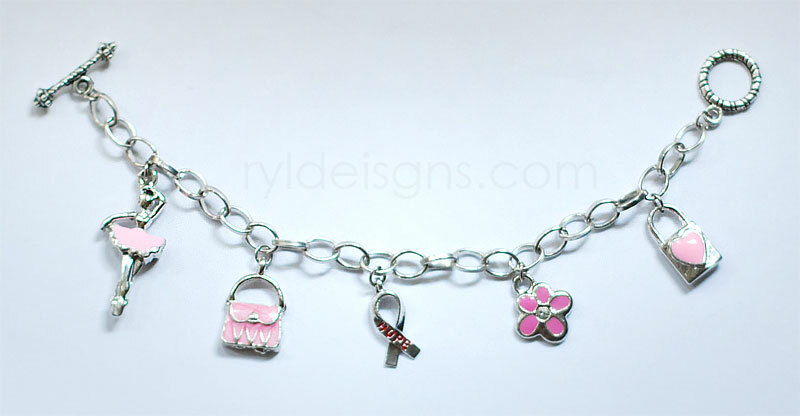 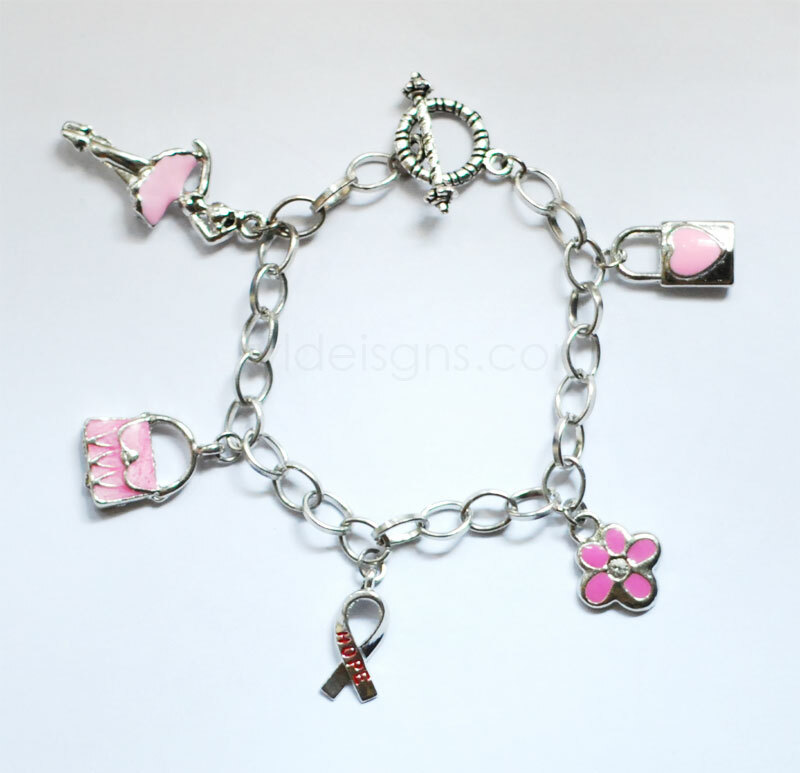 Charming bracelet for you shoe lovers! 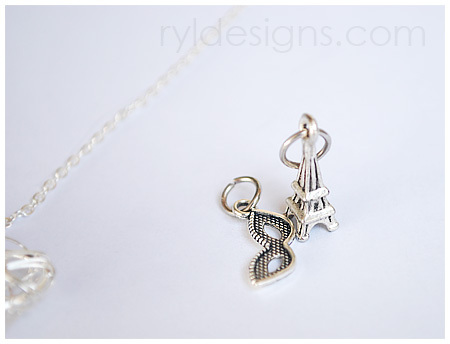 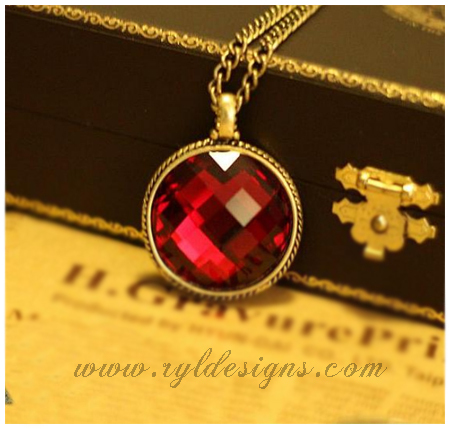 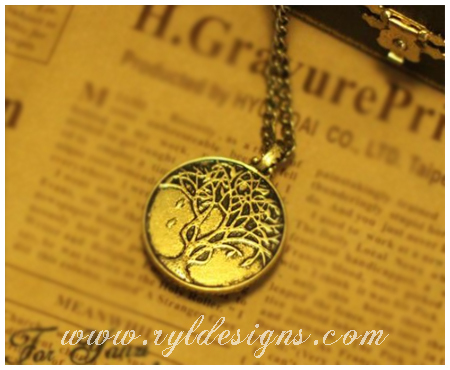 Kindly leave us an email at Ryl.Designs@gmail.com for any orders or inquiries. 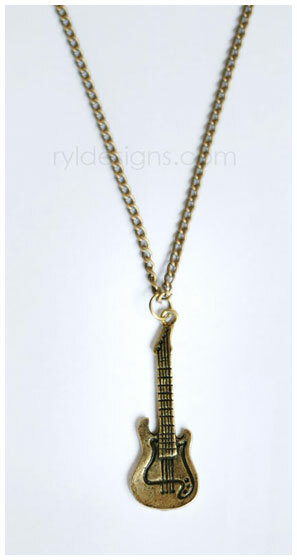 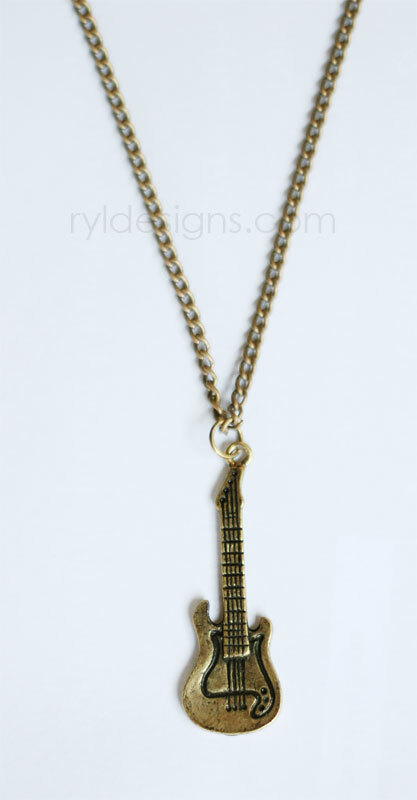 A simple bronze guitar necklace. 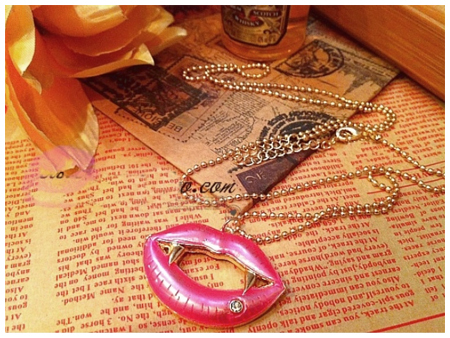 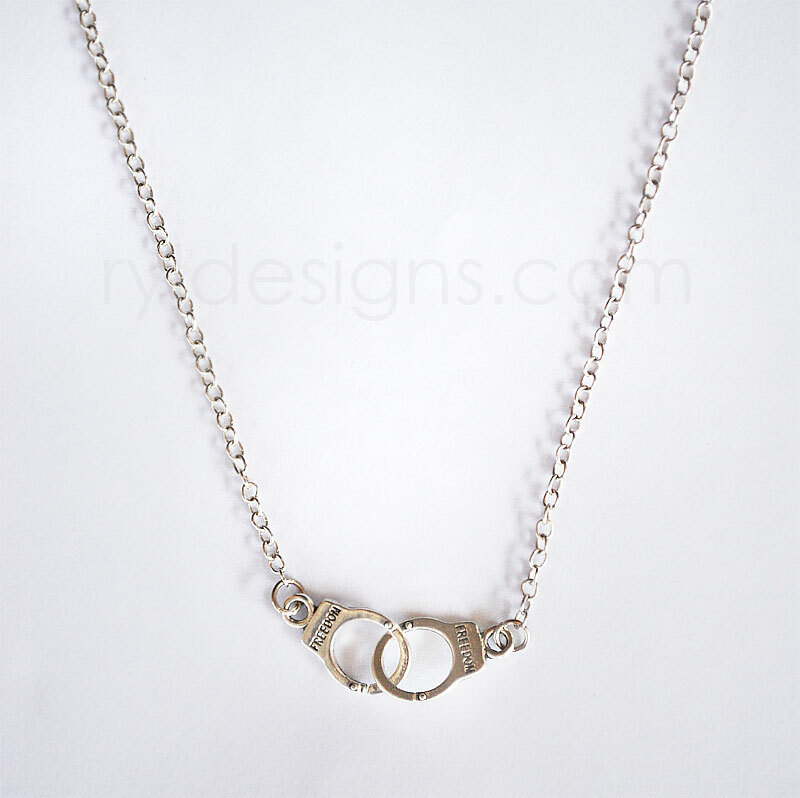 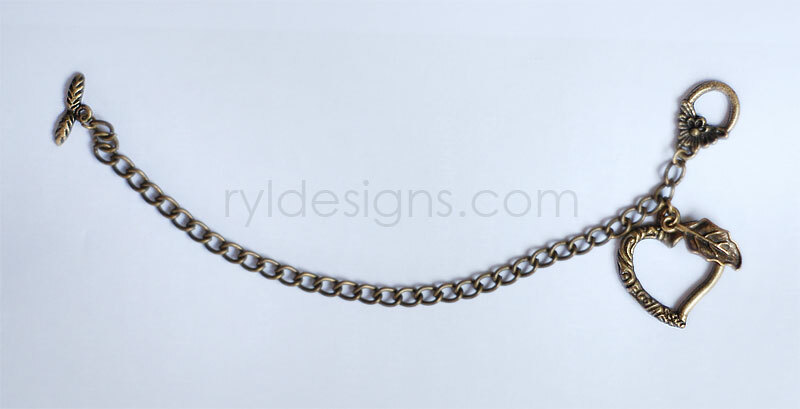 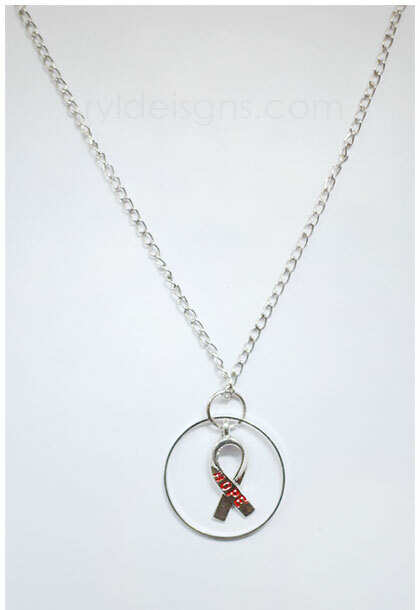 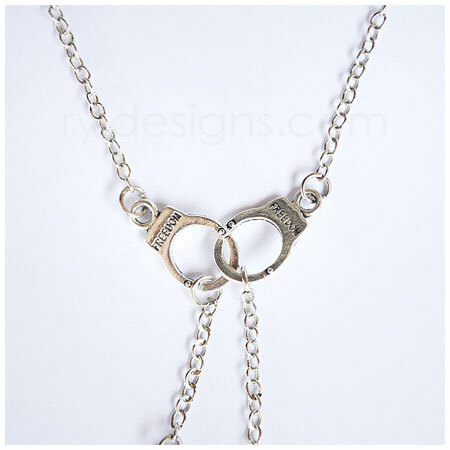 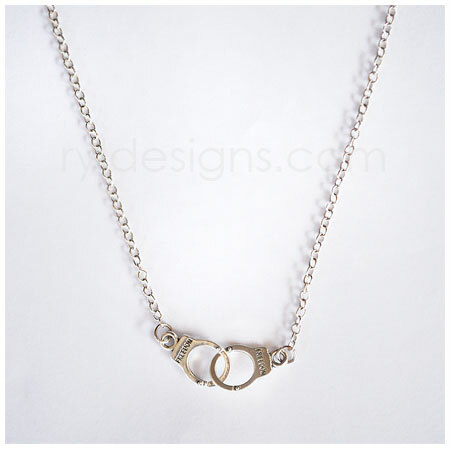 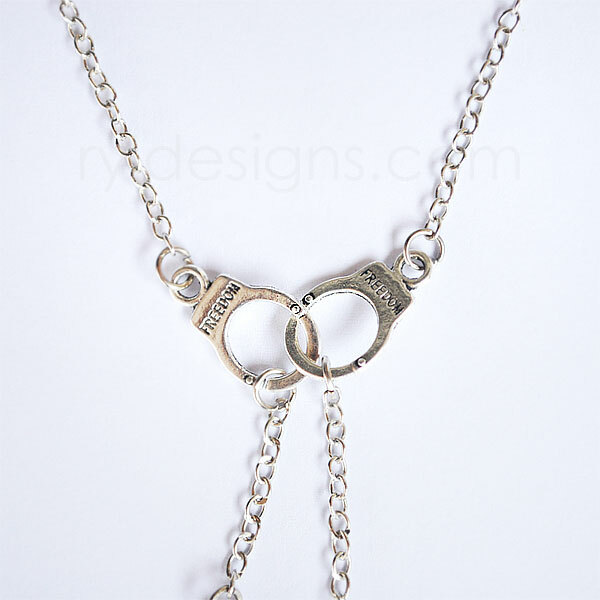 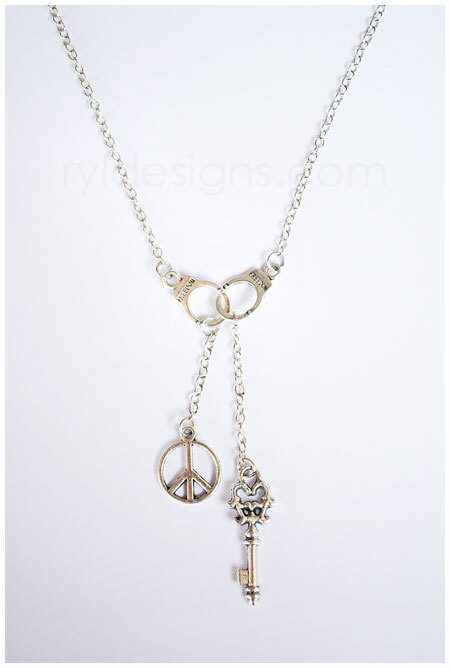 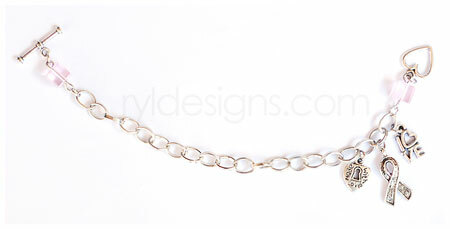 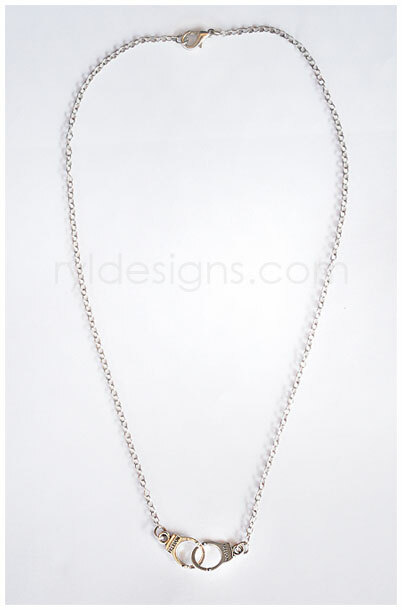 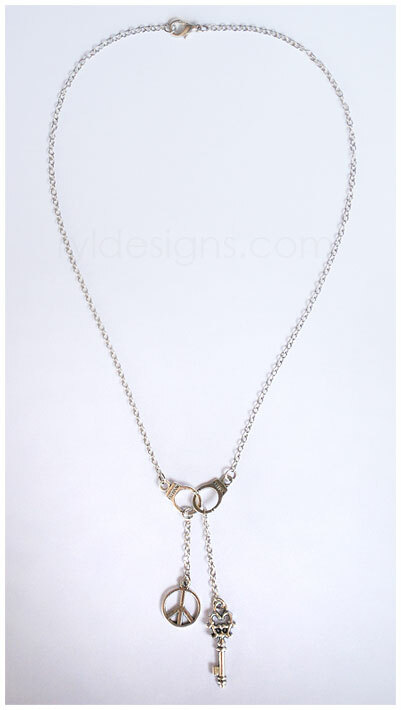 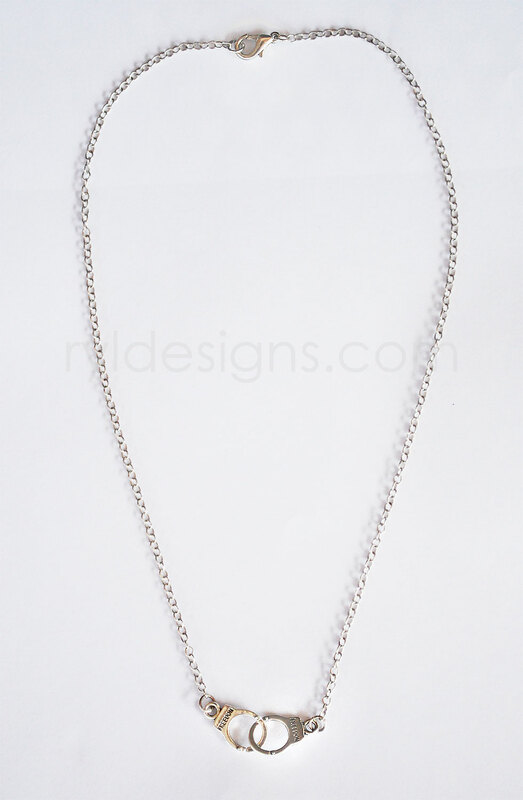 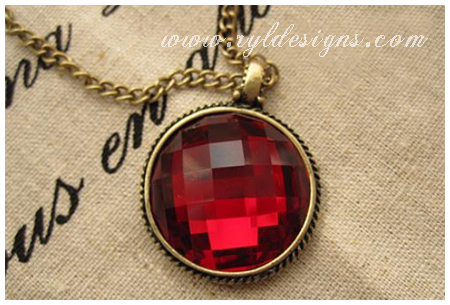 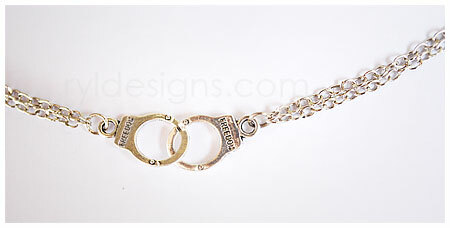 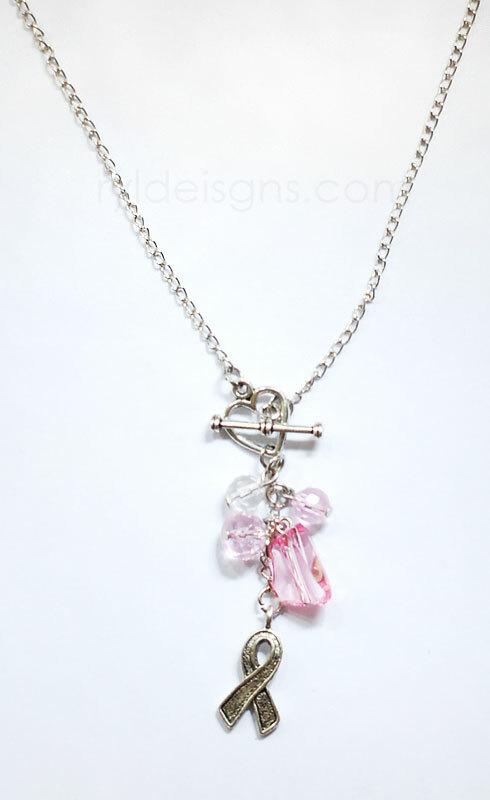 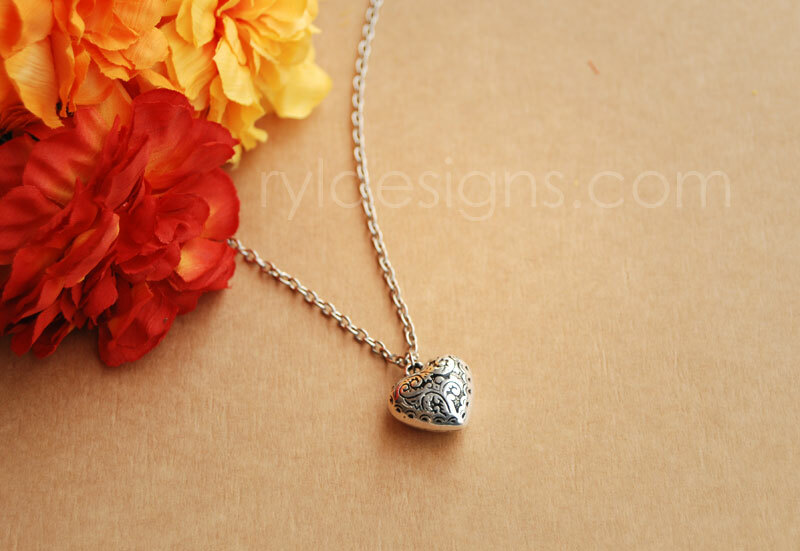 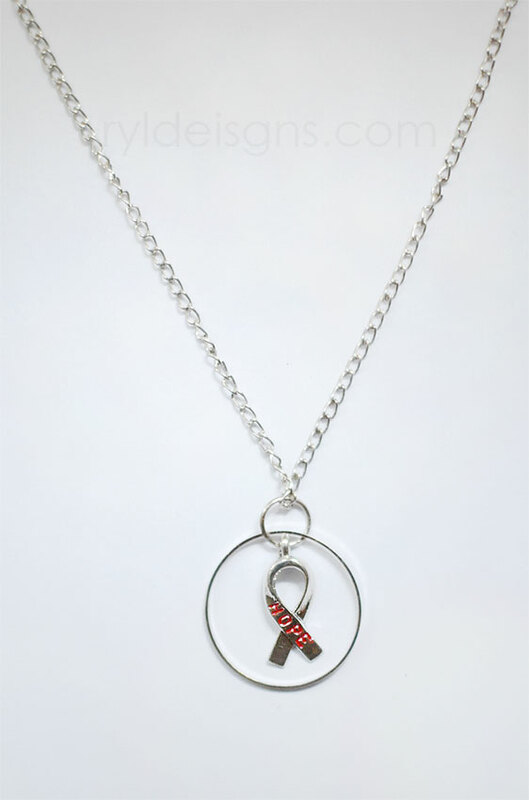 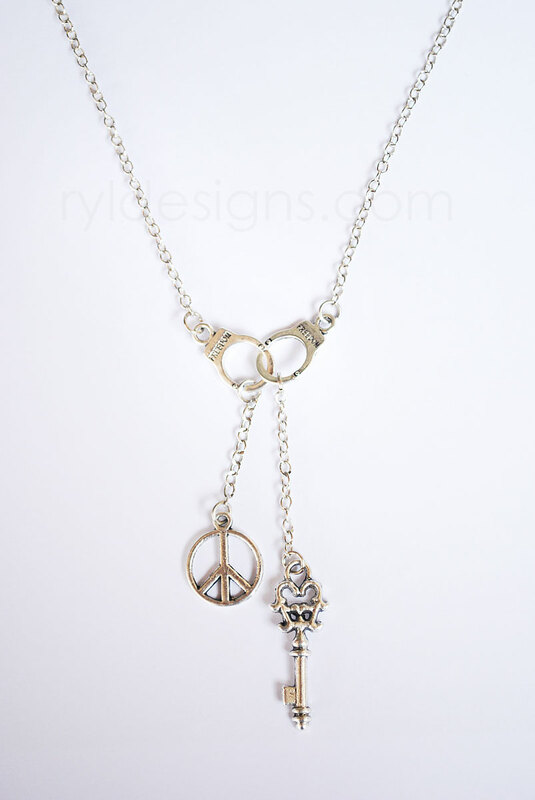 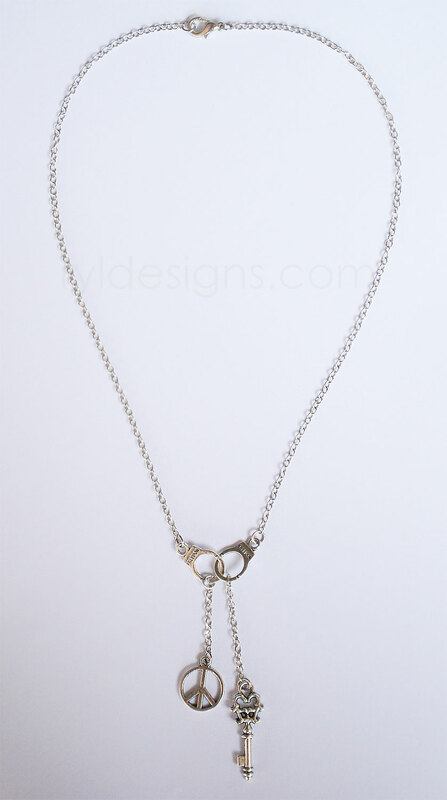 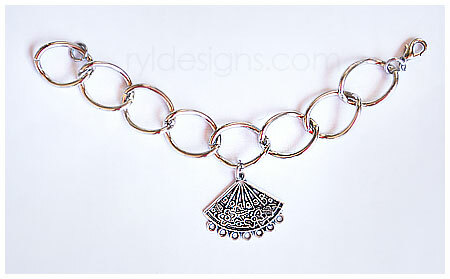 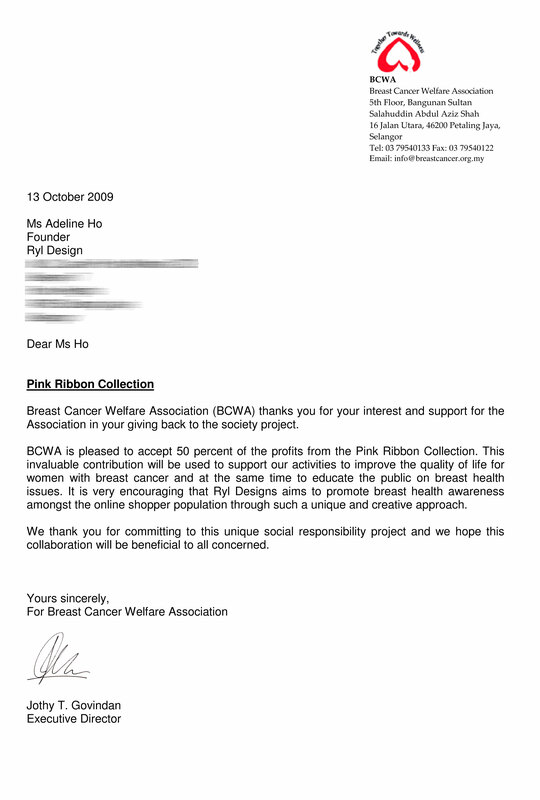 Do note that the length of the necklace can always be customizable to your preference. 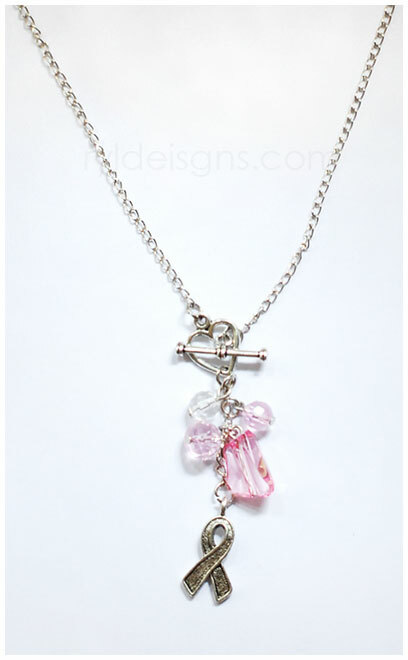 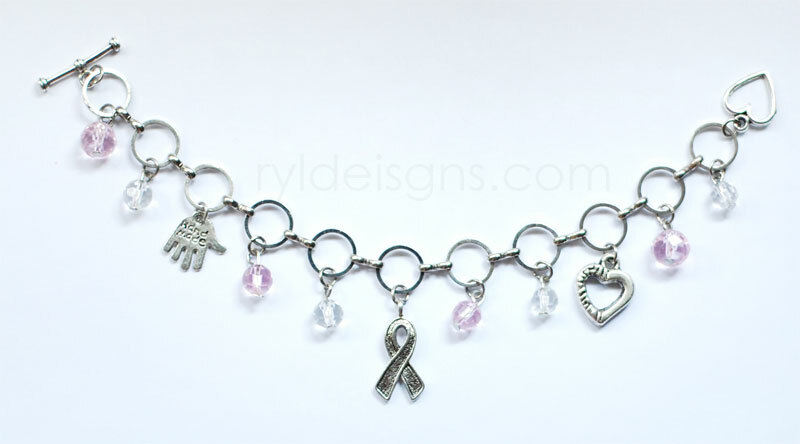 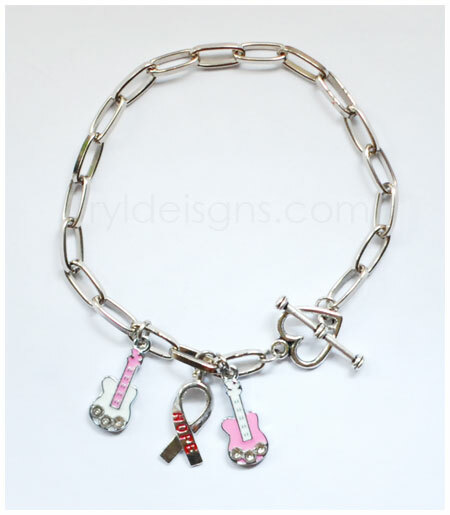 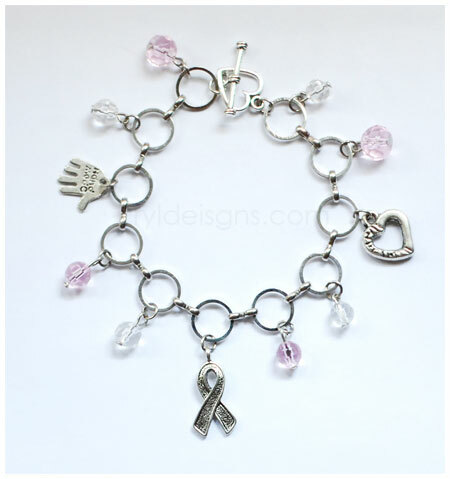 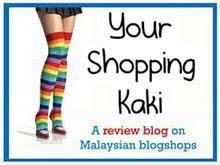 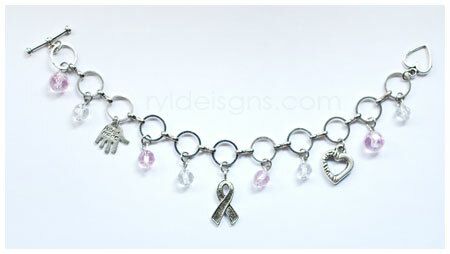 Or if you want to customize your preferred designs for any necklaces, earrings, bracelets, bag charms etc please feel free to view our Catalogue Here. 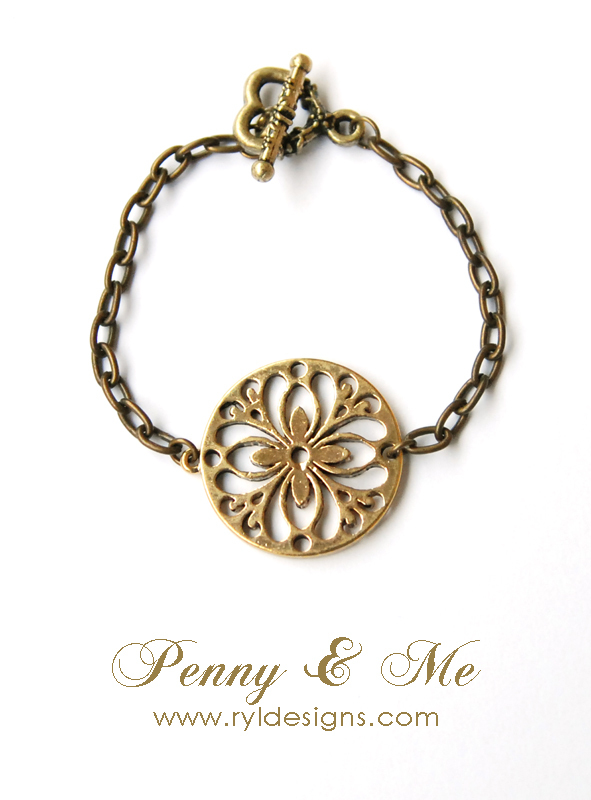 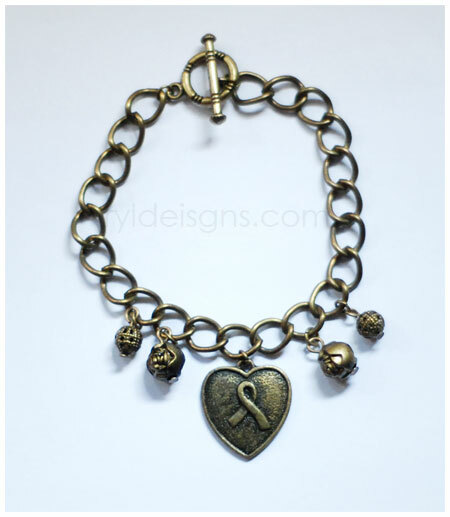 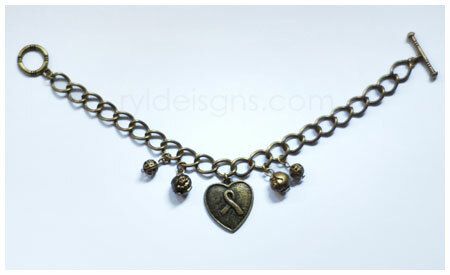 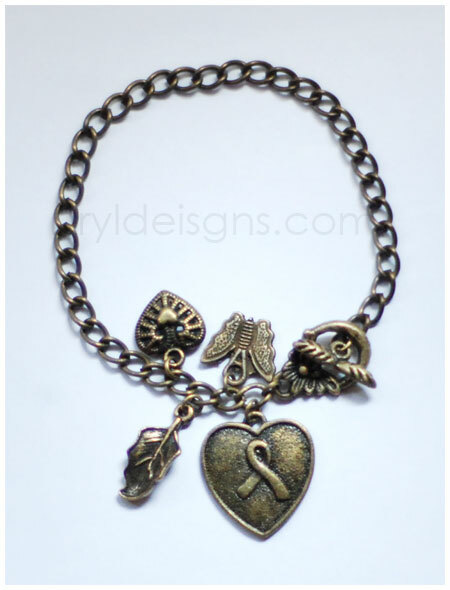 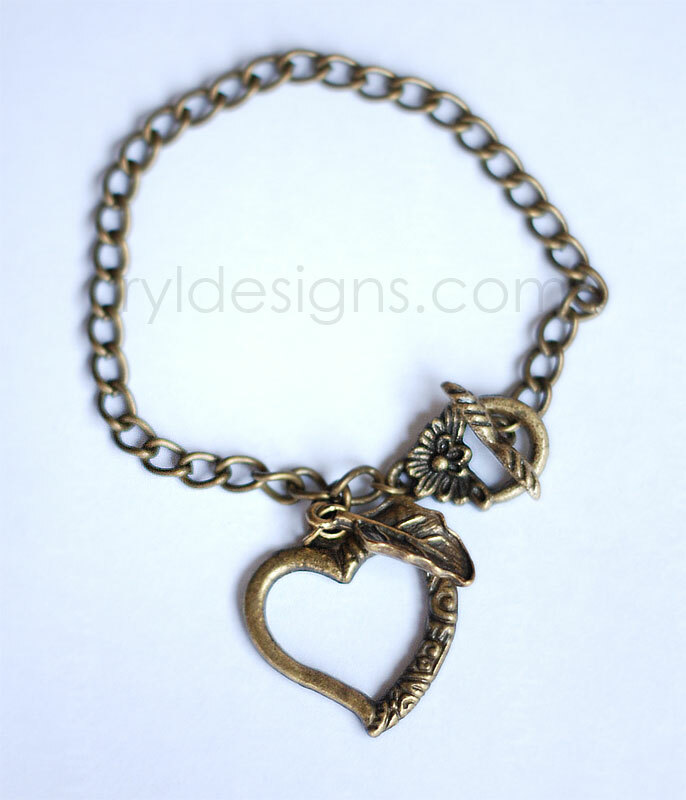 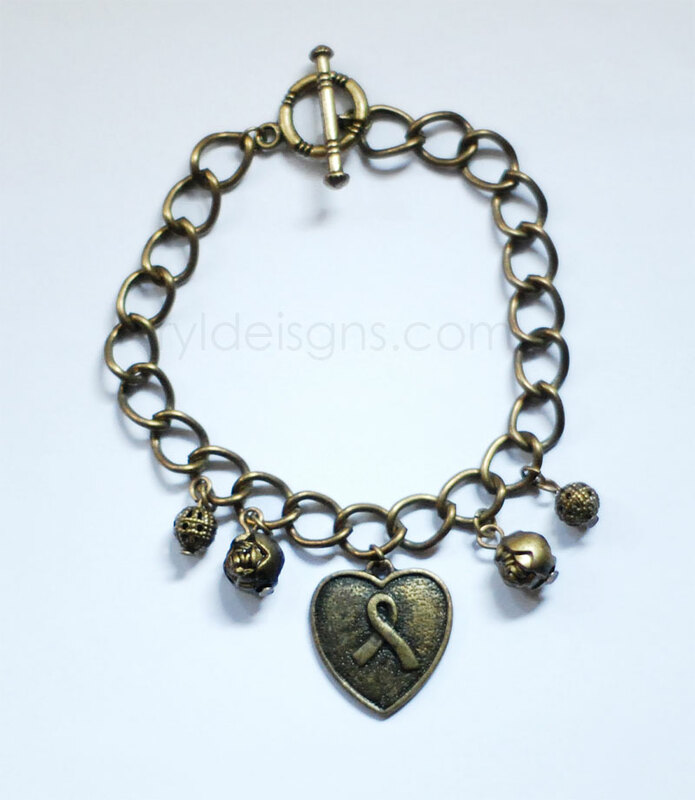 Another one from our collection of Bronze bracelets. 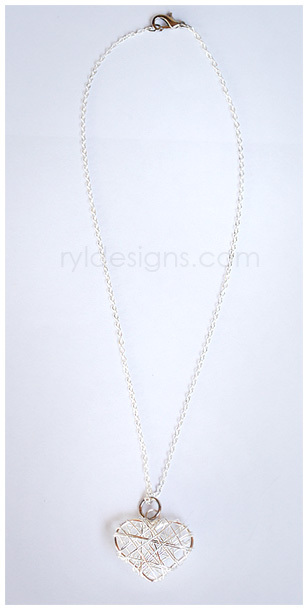 Simple yet classy. 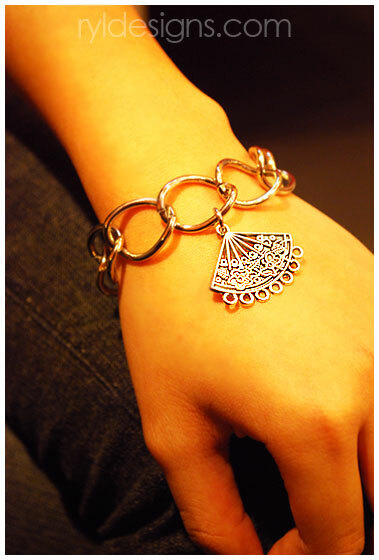 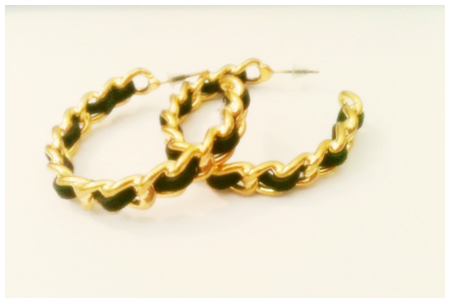 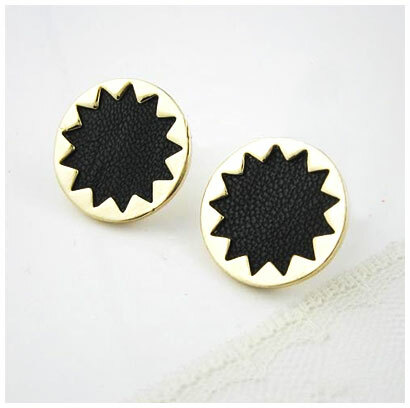 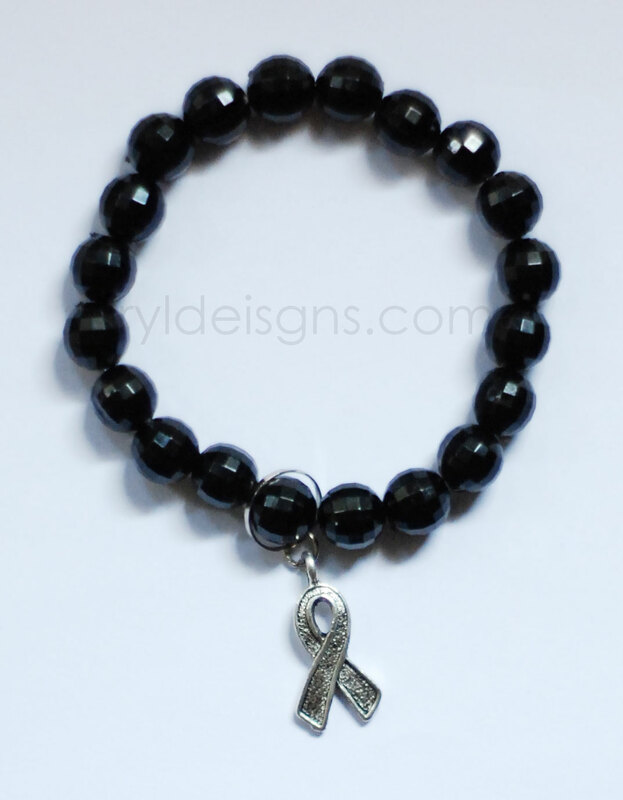 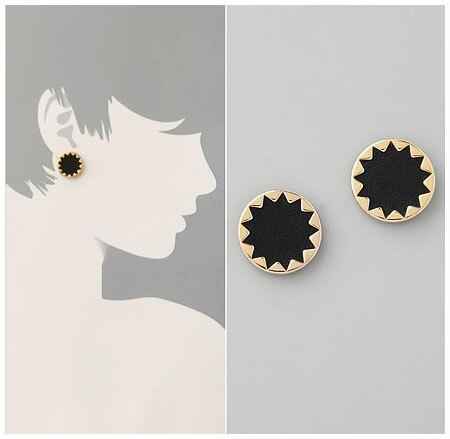 Goes well with anything, be it a casual outfit or a formal dress. Lynn @ More Charm Updates to Come!